TIME Magazine has defended the cover of its Person of the Year issue featuring US Presidential Elect Donald Trump, saying it is “entirely coincidental” that he appears to have devil horns on his head. The cover reads “Donald Trump: President of the Divided States of America” and features a photo of the soon-to-be president of the United States with the letter “M” in the magazine’s name positioned directly behind him. 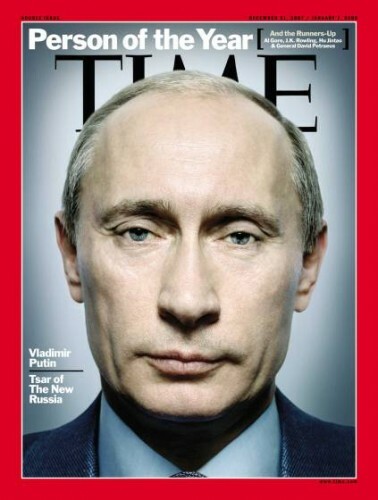 I love the position of Trump’s picture on Time magazine. It really brings out his devil-like horns ? 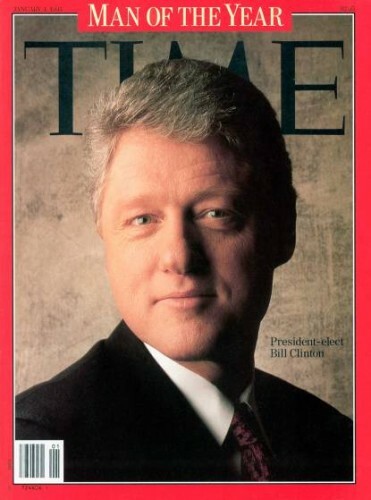 However, TIME Magazine issued a statement online denying the “devil horns” were intentional. “There was some hubbub online Wednesday over TIME’s new Person of the Year cover, which appeared to show Donald Trump sporting a set of horns (This sort of thing has happened before),” the statement read. “Given the shape of the letter ‘m’ in the magazine’s name and its location on the cover, many other subjects in the past have also appeared to sprout extra features.